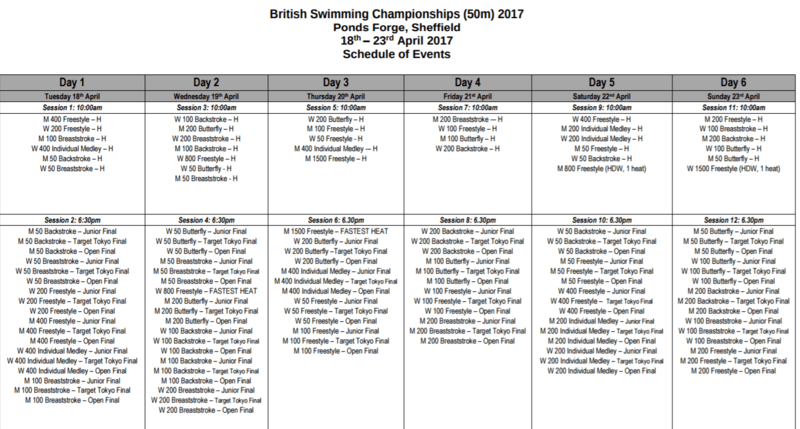 The full schedule for the 2017 British Swimming Championships has been released, with the event taking place at Ponds Forge in Sheffield from April 18th through April 23rd. 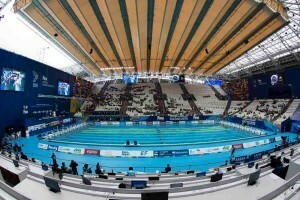 Last year the highly anticipated competition took place at the Tollcross International Swimming Center and served as the nation’s qualification meet for the 2016 Olympic Games in Rio. At that meet, athletes needed to meet strict qualification guidelines to land a coveted spot on the GBR Rio roster. Spots for last year’s European Championships were also determined based on performances during the 2016 edition of the competition. The 2017 British Championships will feature the same three finals categories – a Senior Final, a Target Tokyo Final and a Junior Final, the latter two of which will be competing for potential spots on next year’s European Youth Olympic Festival, European Junior Championships or World Junior Championships rosters. The schedule follows the same flow as the 2016 edition of the meet, however, Ponds Forge will see the 50m distances of each stroke contested. Those distances for all disciplines, save the freestyle, were retracted from last year’s schedule as they are non-Olympic events. 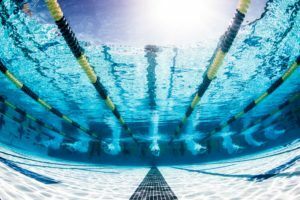 The same holds true for the men’s 800m freestyle and women’s 1500m freestyle, which are added back into the 2017 competition. Below is a snapshot of the full schedule of events and you can also see it in larger format here.